Global superstar Martin Solveig has released the Kölsch remix of his summer hit ‘My Love’, with Martin’s original surpassing 14 million global streams so far. Remixing Martin Solveig’s ‘My Love’ was the ideal opportunity for Kölsch to pay a tribute to the Roulé label. Roulé was the home label of Thomas Bangalter, back in the late 90’s and it was dedicated to a new genre of highly-energetic-rough-electronic disco. Kölsch’s remix definitely has a very modern disco feel, and his bouncy bassline is pure bliss. No doubt it will take you back to the golden French touch era. On top of everything he added wondrous strings and ended his remix with aerial, poetic and soothing rhodes. With the likes of Dillon Francis and Weiss recently remixing Martin Solveig’s ‘My Love’, the slick Kölsch interpretation is set to drop on Friday 5th October. Here’s a great “romantic” techno rework of The Chemical Brothers’ next single, ‘Wide Open’, by Danish producer Kölsch. The single features vocals from the Beck and is out on December 11. Taken from the band’s album ‘Born In The Echoes’. Rune Reilly Kölsch, better known by his moniker KÖLSCH, today releases his first original production since last year’s ‘Cassiopeia/Papageno’. Out now on esteemed German imprint Kompakt, ‘Der Die Das’ comes as a double A side with ‘Two Birds’, both from upcoming album ‘1983’ set to be released on June 8. 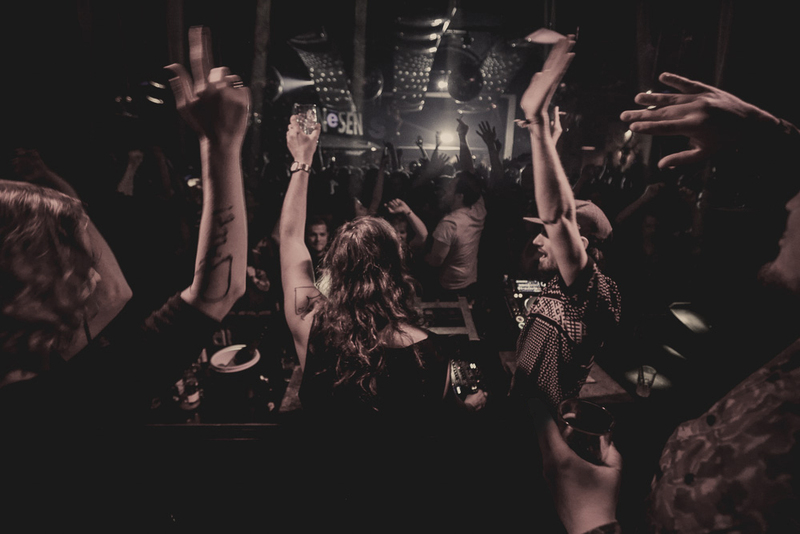 Having already been played countless times by BBC Radio 1’s Pete Tong and Annie Mac, ‘Der Die Das’ stands as one of the most hotly anticipated tracks of 2015. A masterpiece of finely tuned techno, drenched in a 21st century sentiment of funk, the ever-so-slightly syncopated beat going against the rigid 4×4 to create rolling wave after rolling wave of precise compression that builds with agonizing tenacity. KÖLSCH’s ability to switch seamlessly between synthetic and analogue orchestration allows the track’s body and warmth, shimmering layers of elegance that ooze across the chugging bassline and beat. If ‘Der Die Das’ can be called compressive, ‘Two Birds’ is firmly an expression of expansive precision. Keeping himself located in only the top and bottom lines, the separation between the two becomes a delicate, weaving, twisting flight of sound, one bird reflecting off the other as they move through the composition. With the same aural dynamic as early melodic drum’n’bass but with a much lighter feel, ‘Two Birds’ is a perfect compliment to ‘Der Die Das’ and confirms without a word why KÖLSCH is rapidly becoming one of the most talked about electronic artists rising up from the underground scene. Celebrated also as a live performer, be sure to not miss Kölsch as he takes ‘1983’ on the road across France, UK and, of course, his hotly anticipated Ibiza season. Full dates below. Halle’s dynamic duo, Monkey Safari return to their beloved Hommage imprint after being away from the label for more than a year. With their beautifully crafted ‘Cranes’ release they will surely make up for their long absence in a big way. Even looking at the names of the remixers in charge (Wolf+Lamb and Kölsch) will leave every music lover very excited. “Cranes” takes its time before introducing the bass drum, a bit more than two minutes to be exact. Monkey Safari get you in the mood with laid back, morphing spheric sounds and teasing percussions. The heavenly, slightly pitched down vocal will trigger a whole array of emotions before the journey even begins. Acoustic sounds combined with sleek piano chords and well placed break downs will make “Cranes” stay in your favorites list for months to come. Everybody’s darling Kölsch is presenting the first remix. Kölsch is changing up the low frequencies as he adds layers of synthesizer progressions and a heavier bass drum. Sharp percussions and saw tooth sounds are drilling themselves through over ten minutes of musical bliss, but always leave enough space for the vocal to breathe. Wolf + Lamb are closing out the release with their funk injected version. The lively acoustic drum programming breathes a different life into the track and takes it to a whole new level. They provide “Cranes” with an overall more uplifting feel. Danish producer Kölsch reworks Coldplay’s one of their most festival-ready songs, “A Sky Full Of Stars”. Stream it below. Danish producer/DJ Rune Reilly Kölsch has just released his latest effort for Kompakt’s dance-focused series Speicher.The b-side is “Cassiopeia”, a great piano-driven tune featuring lush strings from Cologne-based classical composer Gregor Schwellenbach. “Since I heard his amazing album last year, I’ve been wanting to work with Gregor Schwellenbach. 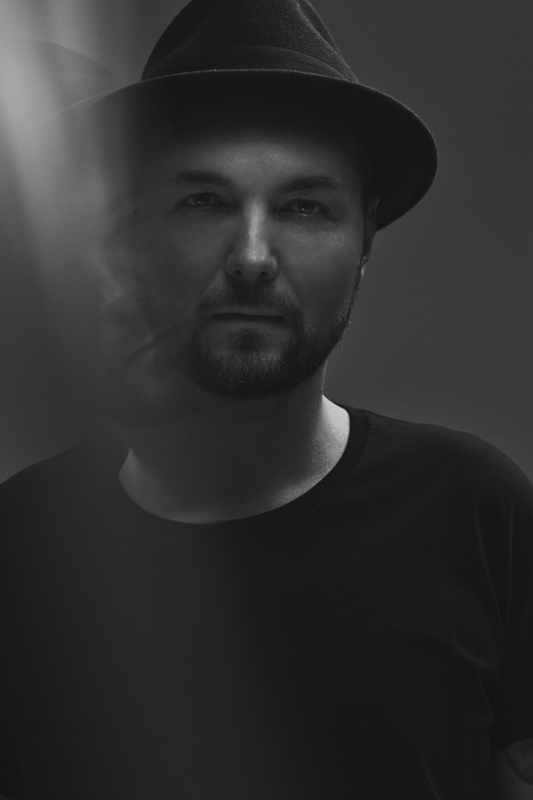 I always loved the idea of joining forces with a classical composer to make my tracks sound more alive,” says Kölsch. You can stream “Cassiopeia” below, courtesy of Mixmag. A-side cut, “Papageno”, featuring Waa Industry (of When Saints go Machine fame) can be previewed here. 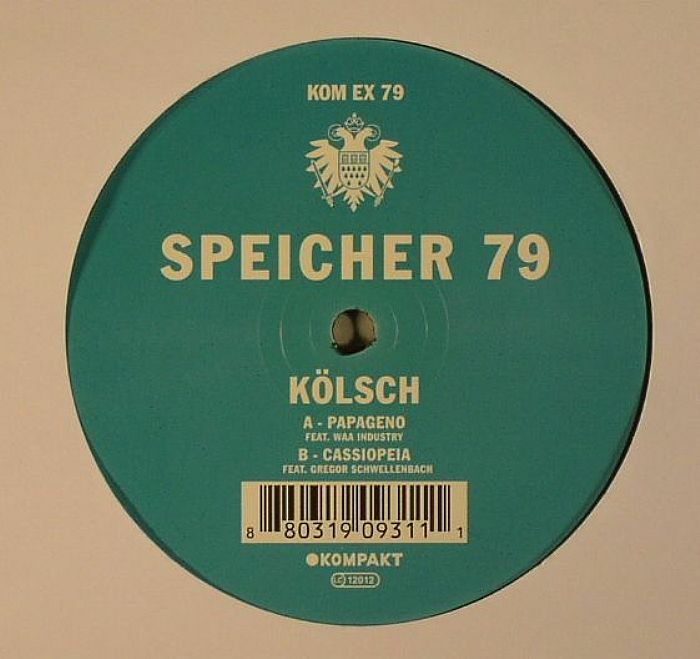 “Speicher 79” is out now on Kompakt. Get it here.